Care in Mind is a small independent registered charity founded in 2009; our aim is to help local people with mental health issues identify barriers to securing employment. 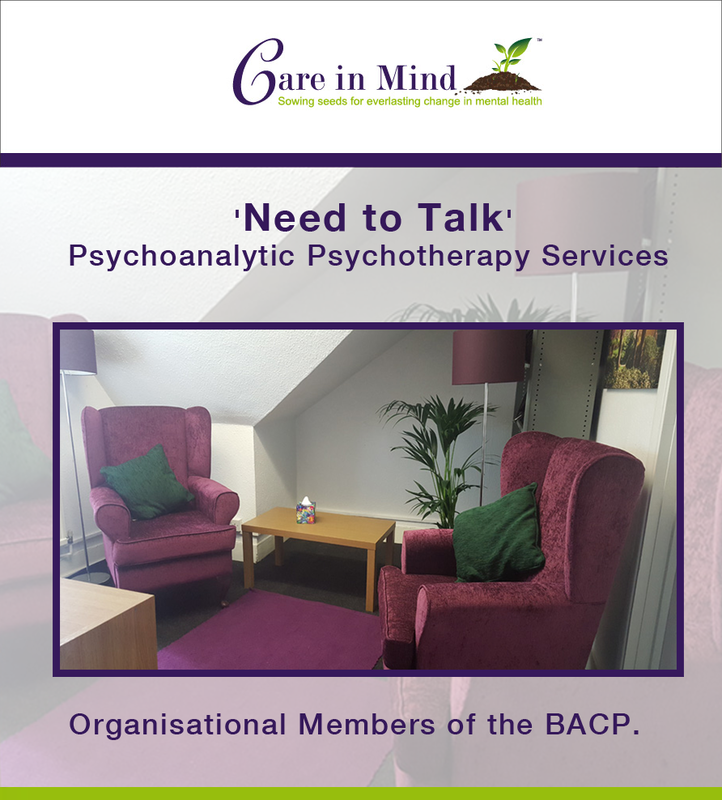 Care in Mind works holistically with clients administering the Recovery Star, an evidence based outcome tool as a framework to cultivate progress and provide innovative services such as Mind to Progress. This service combines one-to-one casework with a qualified project worker and self-confidence and self-esteem self-help group for clients to explore their self-image. Care in Mind also provides a Creative Writing workshop for clients who feel more comfortable expressing themselves through print, our Family Mediation sessions aim to cultivate an atmosphere of safety where family members can talk and listen to one another. One of Care in Mind’s many goals is to promote good health and prevent ill-health from recurring; our Creative Writing workshop is designed to identify unhelpful thinking in order to induce positive behaviour. Care in Mind also promotes good heart health by delivering the following Healthy Living groups: Bikeability, Healthy Living Lectures and Walking Group. All Care in Mind’s services aim to improve our clients’ quality of life. To keep updated, enter your email address and name into the fields below. You can unsubscribe from the Care in Mind mailing list at any time. Unsubscribe from the mailing list | Accessibility Statement | Privacy Statement | Website Map | Design: Suspire Media.